With the help of ANCA’s MX5 and TX7, the Aurangabad (Maharashtra) based Aayudh Tools have increased productivity by about 30 per cent and is now looking to enter new and challenging sectors like aerospace. It has achieved high accuracy and repeatability and a web centrality controlled within 10 microns. 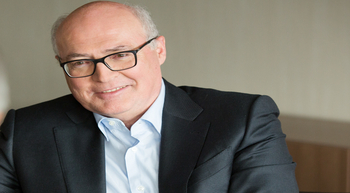 The French automotive parts manufacturer Faurecia is targeting for sales growth of above 7 per cent per year to exceed Euro 20 billion by 2020 with operating margin at 8 per cent of sales. Kidman Resources Limited (Kidman) has entered into a binding agreement with Tesla Inc, the Elon Musk owned company that makes electric vehicles (EV), to supply lithium hydroxide. Poised for significant growth, Autonomic, the creator of the Transportation Mobility Cloud and a wholly owned subsidiary of Ford Smart Mobility, has realigned its leadership team, officially confirming Gavin Sherry as CEO. Cummins Inc and Anhui Jianghuai Automobile Co Ltd (JAC Motors) will form a 50:50 joint-venture after Cummins purchased Navistar’s 50 per cent equity of the JAC-Navistar Diesel Engine Company (JND). 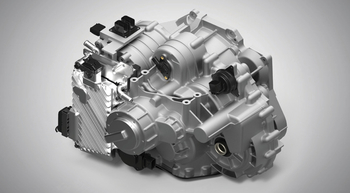 Wabco Holdings Inc, a global supplier of technologies that improve the safety, efficiency and connectivity of commercial vehicles, has extended its long-term agreement to supply air compressor technology for a major global manufacturer of trucks and buses, which is headquartered in Europe. French auto maker Groupe PSA has selected Punch Powertrain technology for its future electrified transmission systems. Groupe PSA has been actively accelerating its shift to electrified vehicles - mild-hybrid (MHEV), electric vehicles (EV) and plug-in hybrid (PHEV) - with the aim of developing an electrified offering covering 100% of its range by 2025. 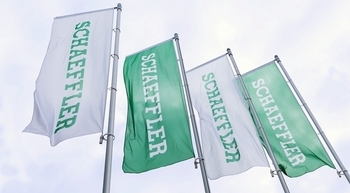 Germany-based Schaeffler AG has decided to take further steps to optimise and adapt the Schaeffler Group’s organisational and leadership structure. Previous measures involved the realignment of the industrial division effective January 1, 2017 and the addition of a third corporate division, Automotive Aftermarket, effective January 1, 2018. Building on these measures, the Executive Board has now decided that the Bearing Components & Technologies unit (BCT), which currently functions as an internal supplier, will be dissolved and that all Schaeffler plants without a divisional allocation will become part of either the Automotive OEM or Industrial division. 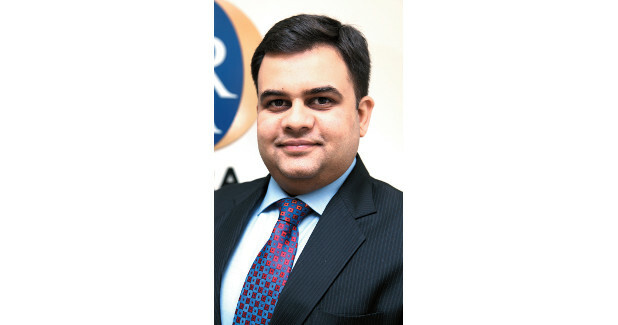 The Automotive Aftermarket division will continue to be supplied by the Automotive OEM plants.